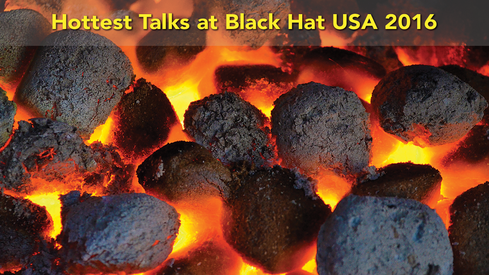 The Black Hat USA 2016 Conference is fast approaching—bringing scores of new briefings to life. Created nearly 20 years ago, the conference provides InfoSec professionals with a place to gather and learn from the very best. Attendees can learn about the latest risks and trends in the information security world.